My name is Montana Meadows, smiling- yes, it’s my real name! I was ordained by "Rose Ministries" in 2007 as a non-denominational clergy with the title of Certified Celebrant/Officiant/Minister. 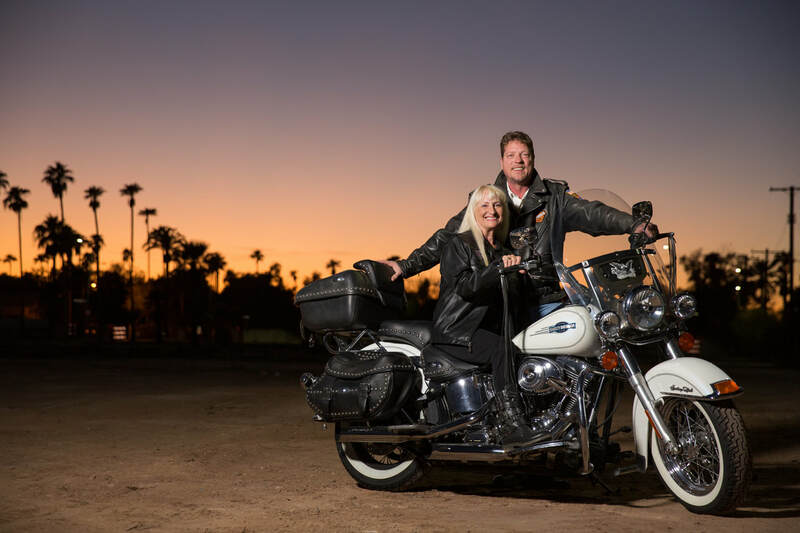 ​My husband Keith and I were married by a famous author and Certified Celebrant in Tucson, Arizona. Being an educator at Beauty College and independently owning several hair salons over the years with huge success, has given me the ability to communicate lovingly with all types of people. My husband’s name is Keith Wolnik, he is also ordained with the title of Certified Celebrant/Officiant/Minister, and our couples love Keith too! Keith is very well spoken & is such a delightful guy! With years of experience in sales and customer service Keith is patient, kind & very understanding of the wedding ceremony process. Sometimes couple’s prefer a male official person & we understand. Your choice! Our motto is~ To marry someone is a privilege. “I Will” do everything within my power to help you with your wedding ceremony, to make it the very best it can be. Your wedding day is one to remember with joy, laughter and love!